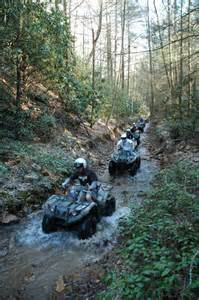 All ATVs in Michigan are required to have a Michigan Department of Natural Resources ORV sticker. These ORV stickers are available at different outlets. 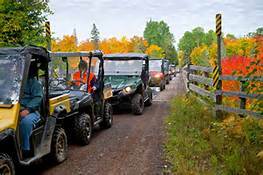 For more information as to where you can purchase the ORV sticker, along with Michigan’s ATV laws and regulations, call the Michigan Department of Natural Resources District Office in Baraga at 906-353-6651. 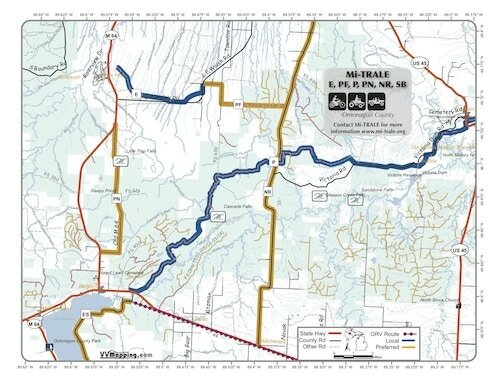 For Map information and helpful guidelines and or various helpful information the MI-TRALE book is purchaseable at area locations or order via MI-TRALE.